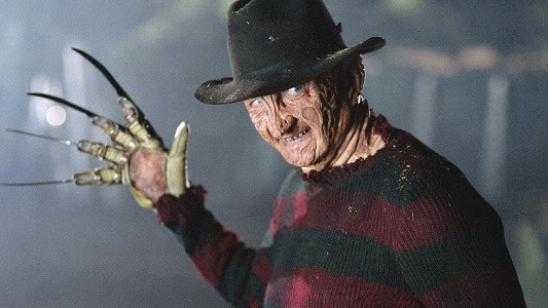 Here is a list of 100 horror movies with their deepest spoilers revealed all in under 5 minutes. 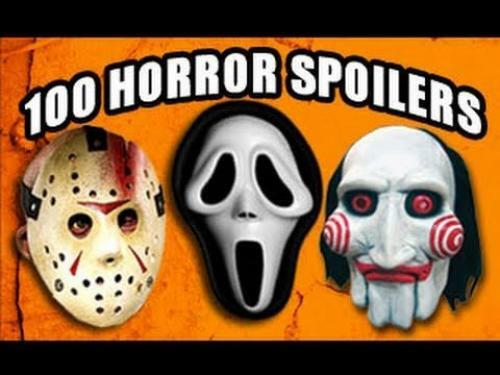 This fun video is for the horror movie buff to sit back and see what movies are on this list and if you can think up the spoilers before these guys reveal them. FBE did a fantastic job putting together this video and having to reveal 100 horror movie spoilers in under 5 minutes is no easy task. They tell the spoilers without speaking too fast. Thanks to FBE for creating and posting this video.